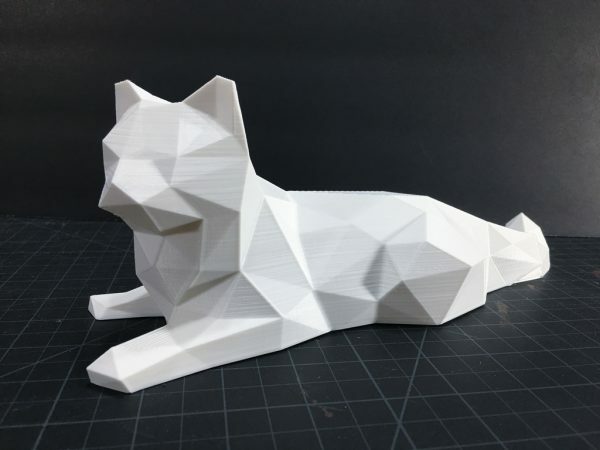 Low Poly Cat! #3DThursday #3DPrinting « Adafruit Industries – Makers, hackers, artists, designers and engineers! This is a low-poly remix of Yellow Cat by BenitoSanduchi. I used Blender to create this low poly remix, check out the video to see how I did it!